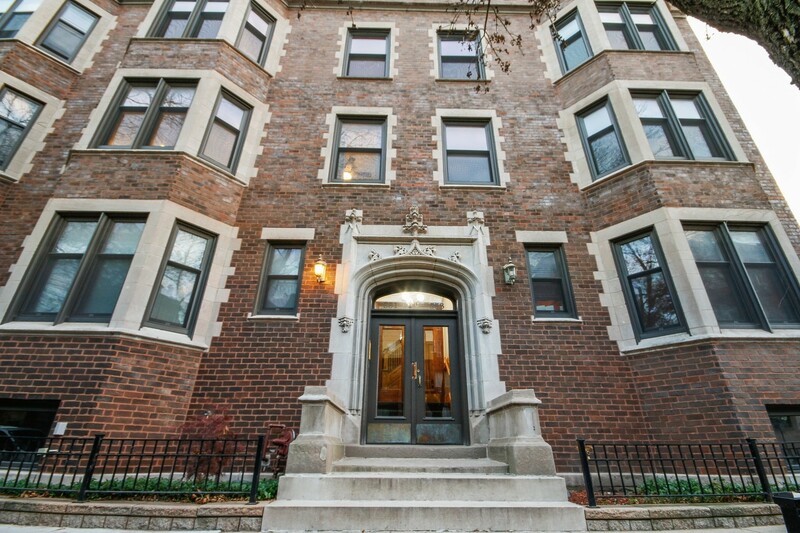 If a picture’s worth a thousand words, then a home tour is worth a novel. 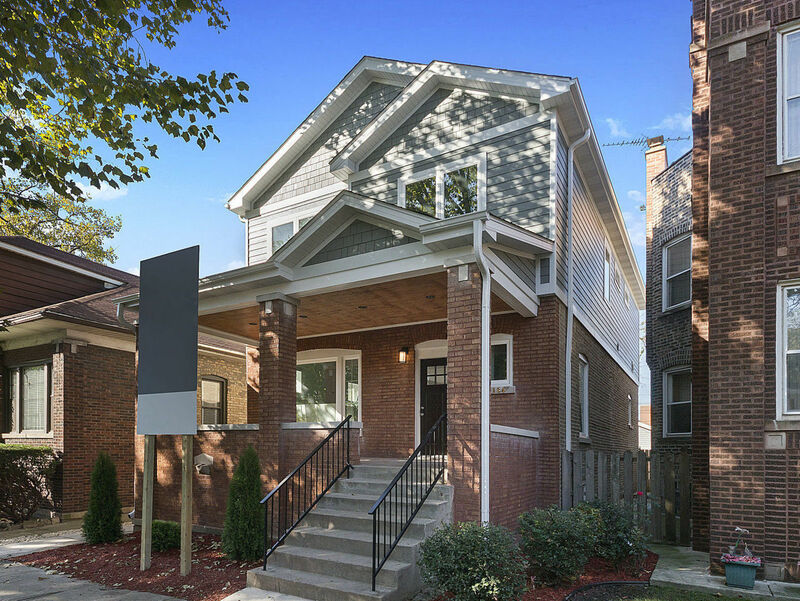 Seeing Chicago real estate in person will give you the best sense of what it will be like to live in a particular home. 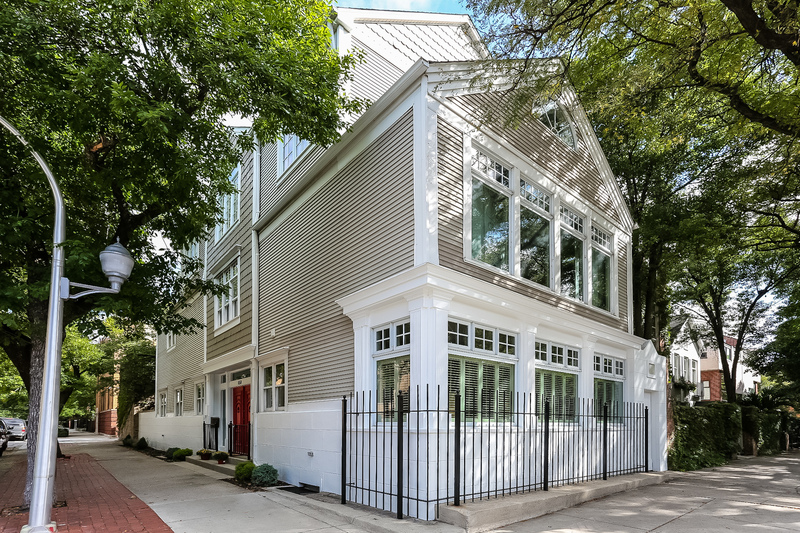 Envision spaces where you’ll gather for parties, host out-of-town guests, try a new recipe, stay in for a movie night and read the morning news over coffee. 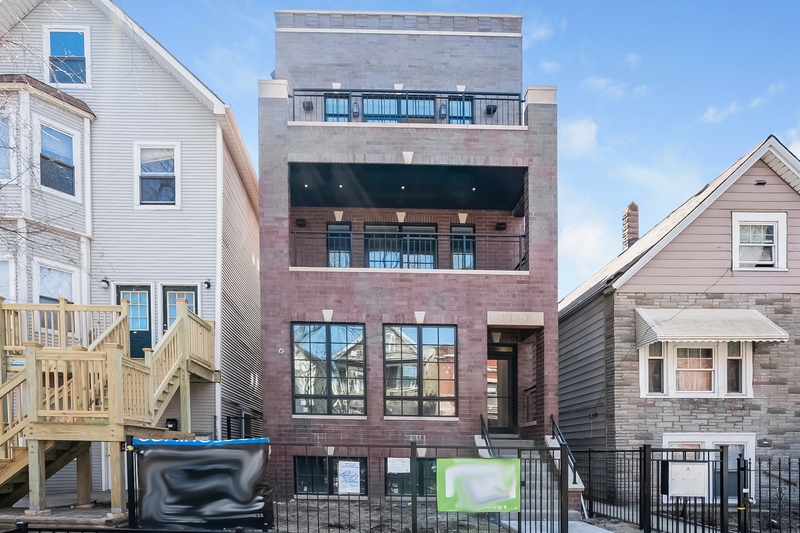 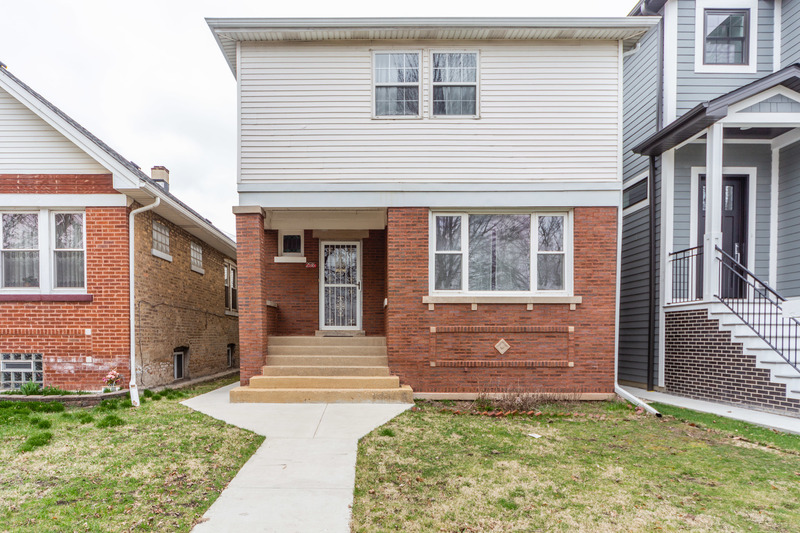 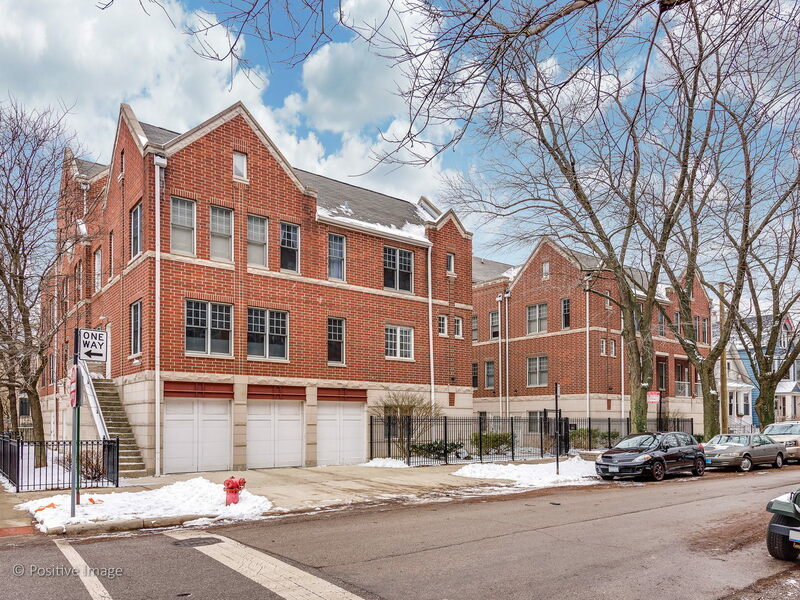 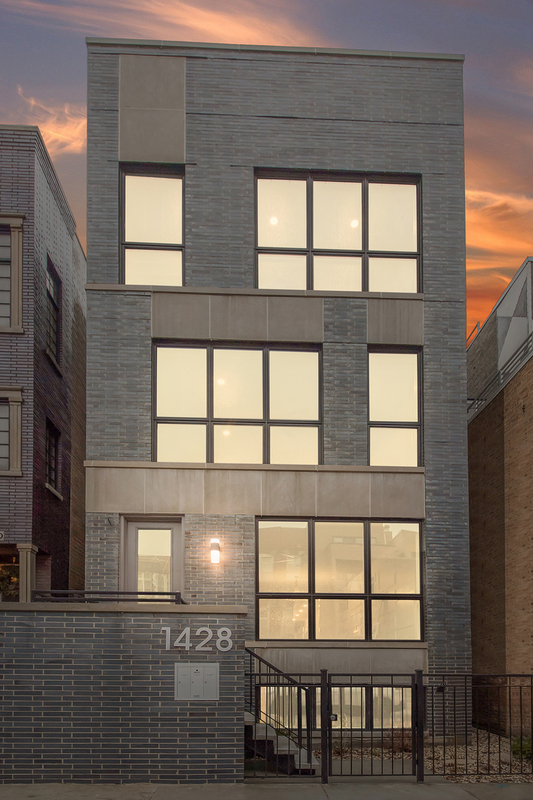 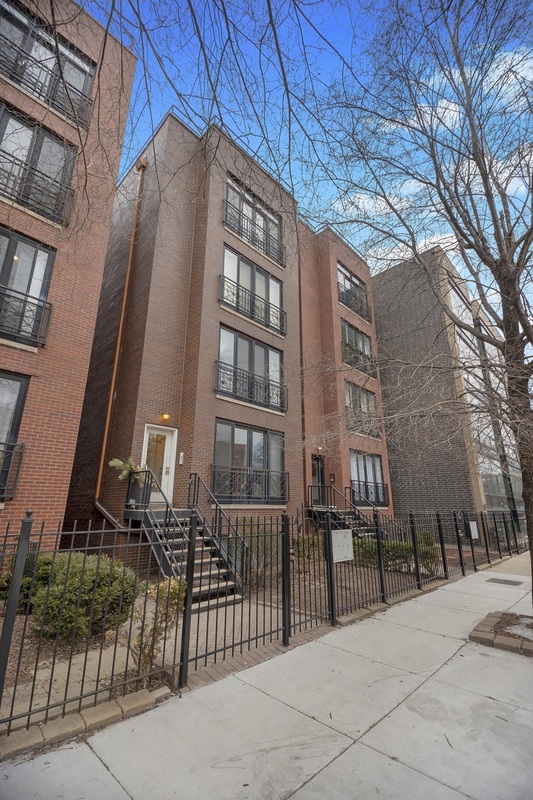 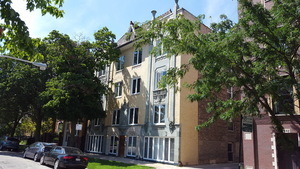 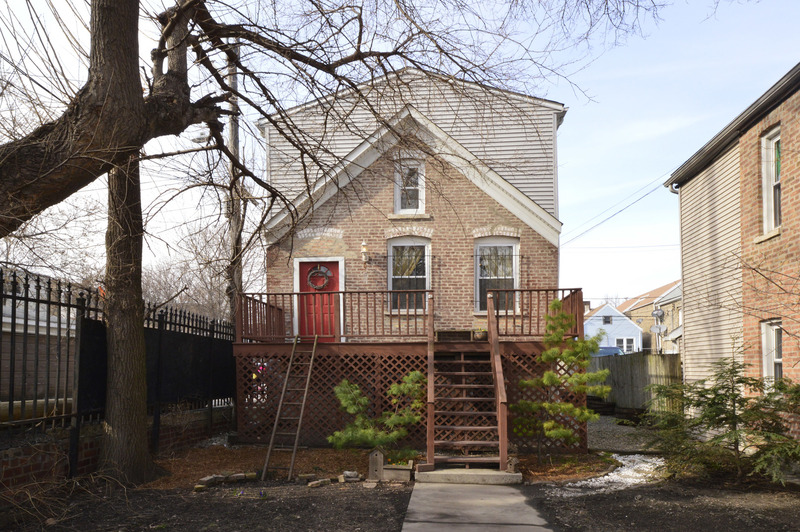 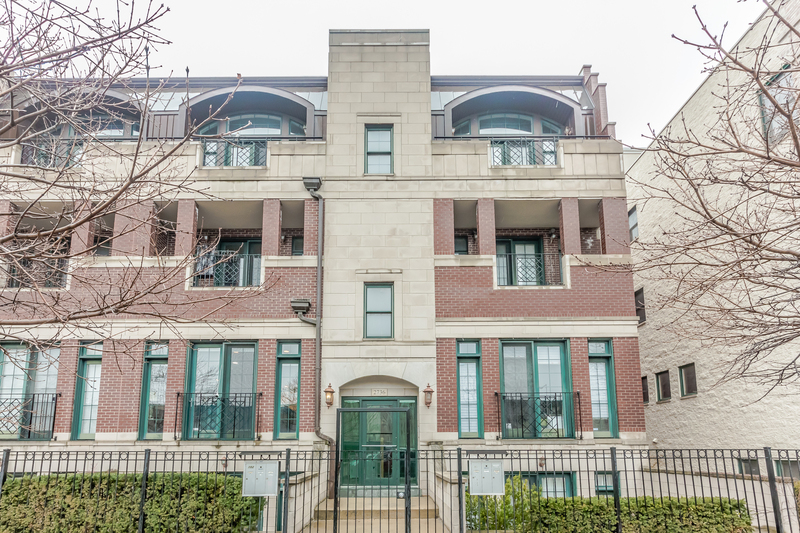 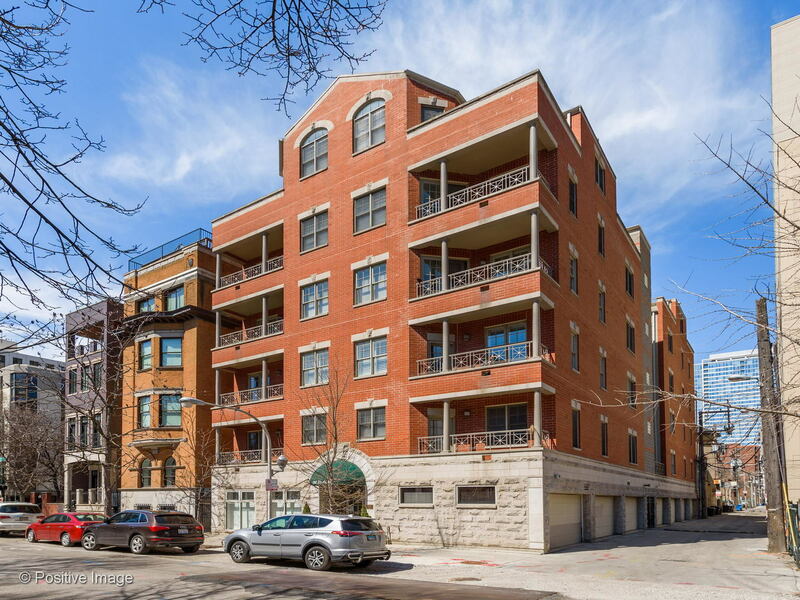 Click on any of these Chicago Open Houses for complete details, electronic brochures, virtual tours, photos, and more. 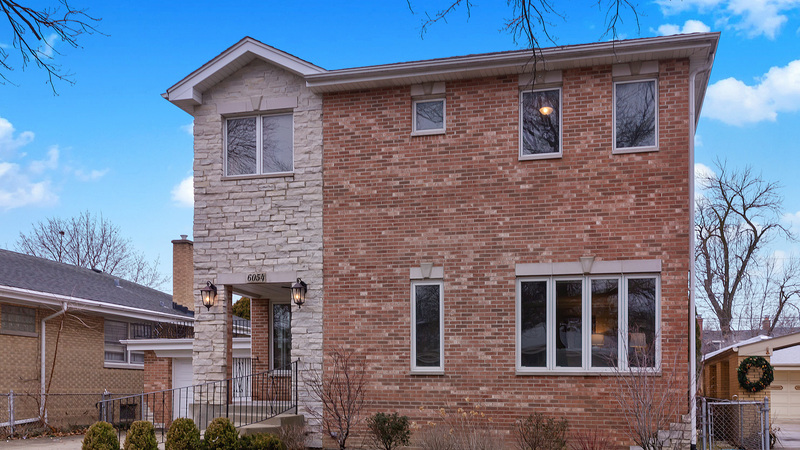 Open houses are your opportunity to ask anything you want to know about the home, the neighborhood, the schools, public transportation and more. 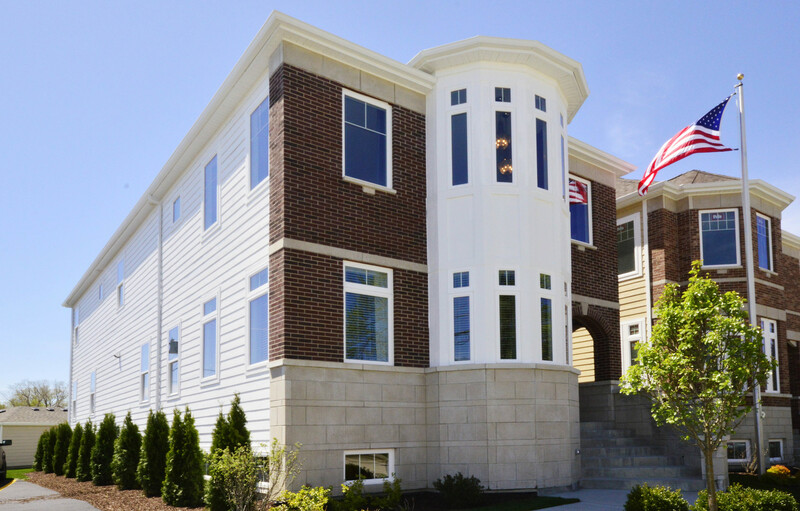 Dream Town brokers will be on site to answer all of your questions. 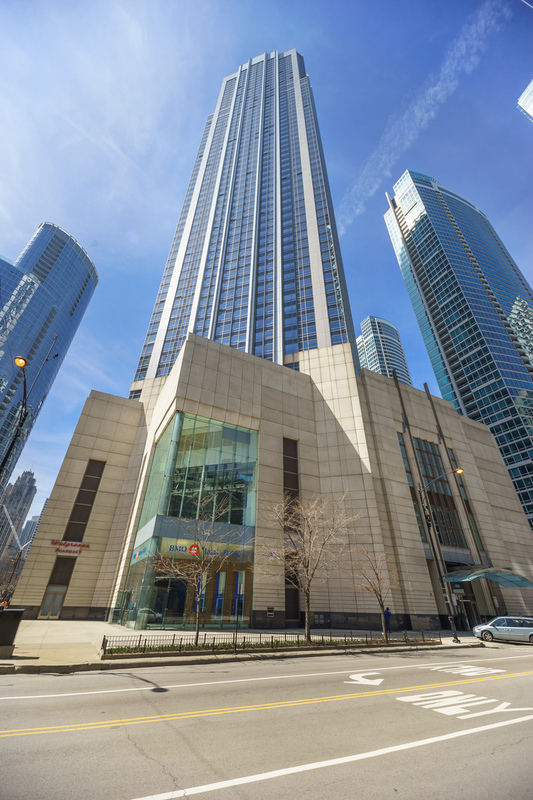 And if you’d like to come back for a second visit, we can arrange that as well! 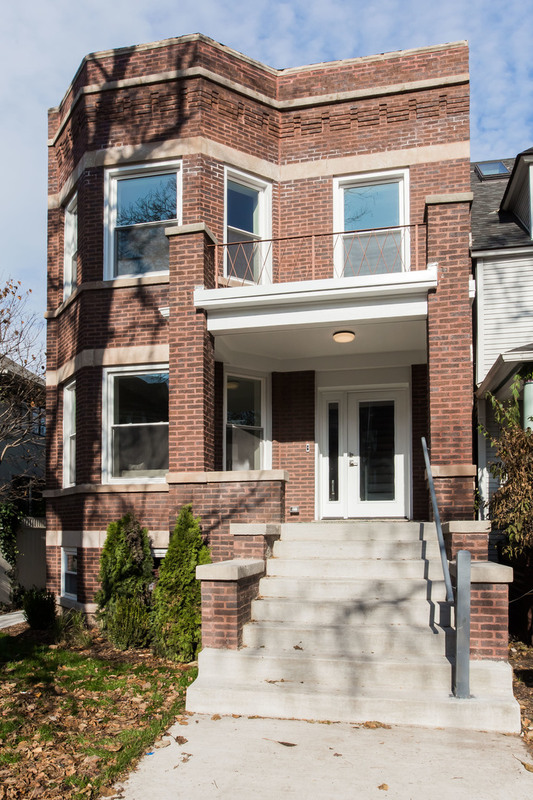 Chicago real estate is one of a kind, from lofted condos to cozy bungalows. 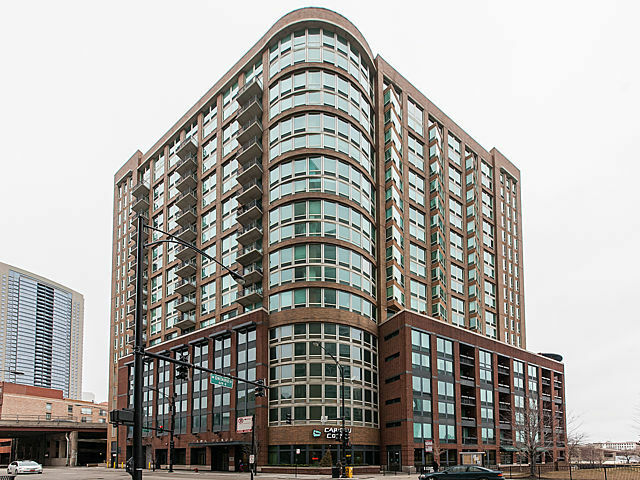 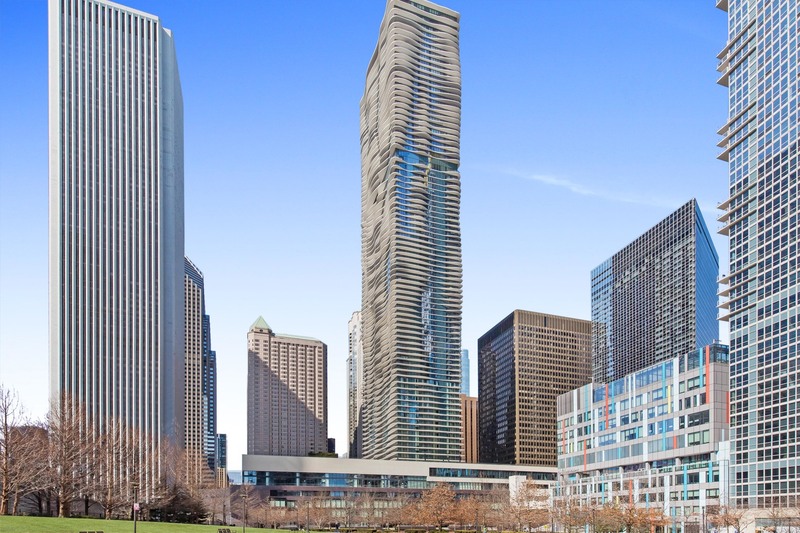 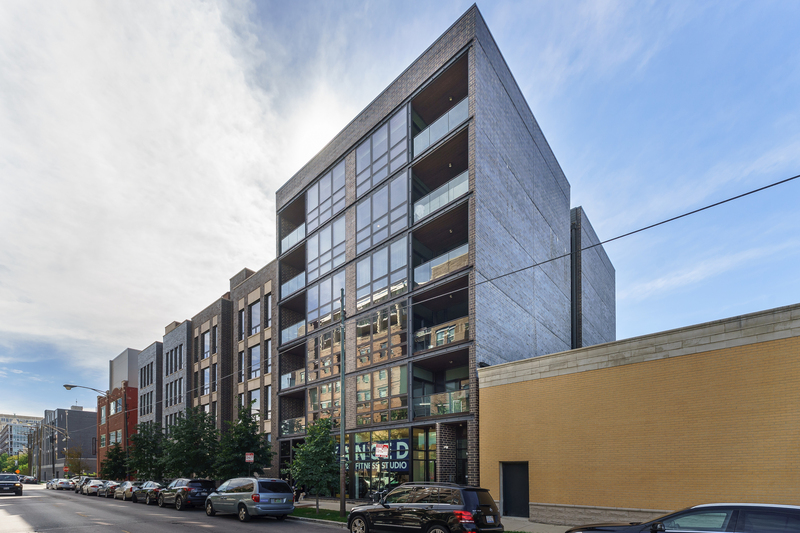 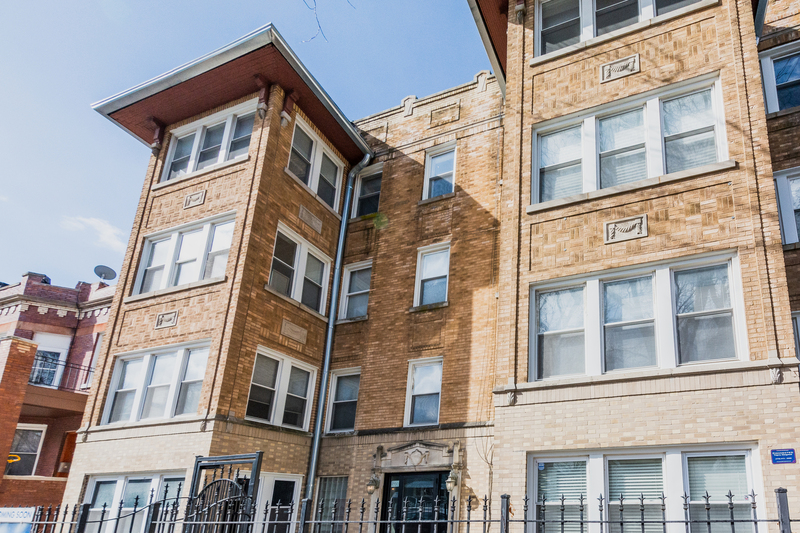 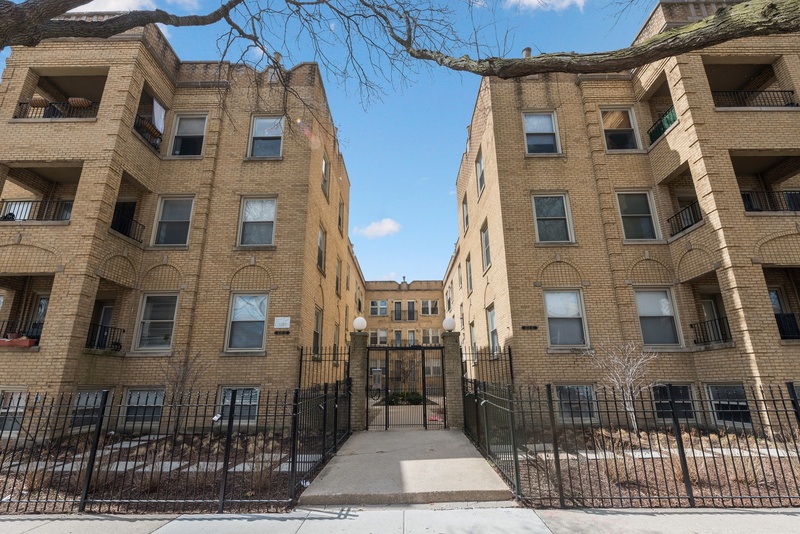 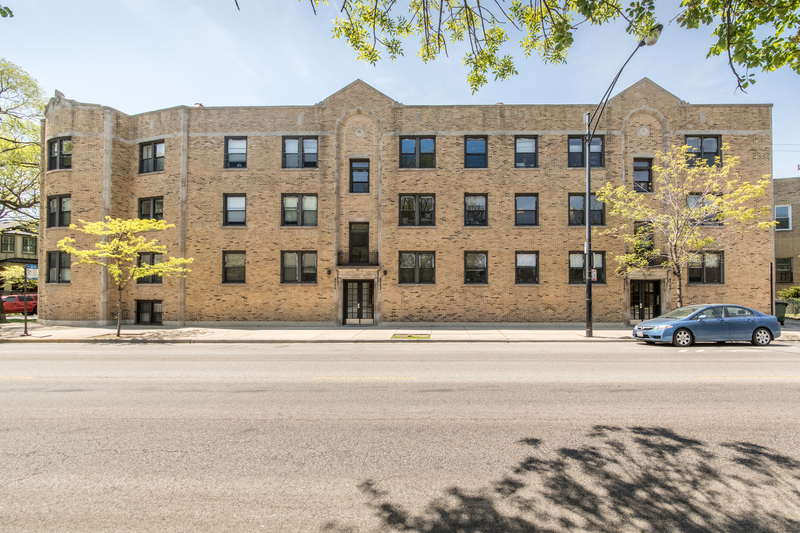 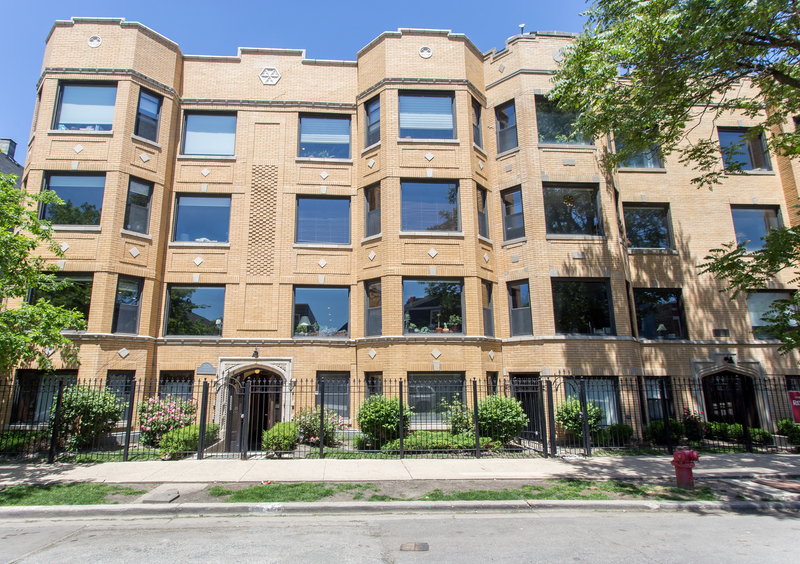 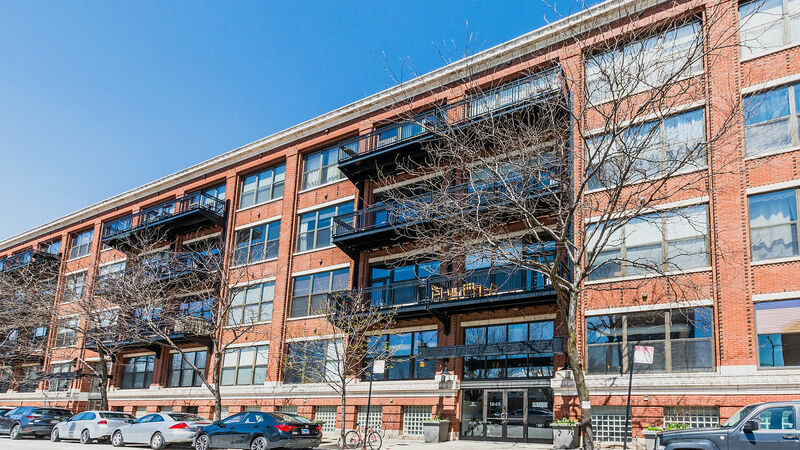 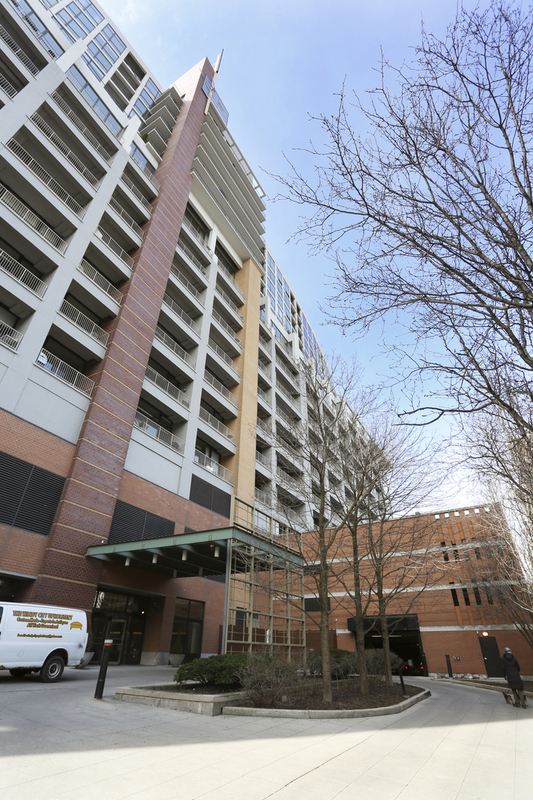 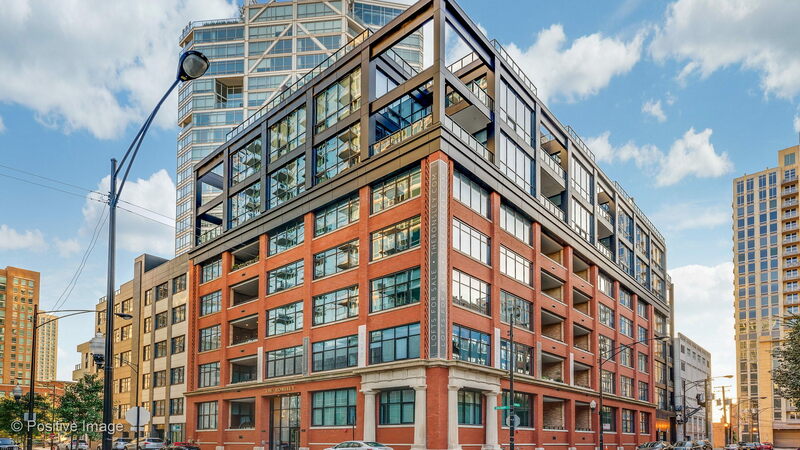 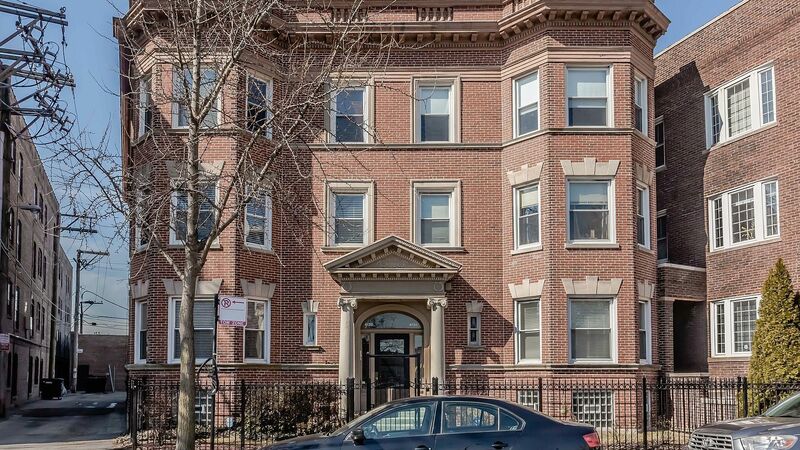 Whether you’re buying your first home, moving up to a larger home or simply relocating, you’ll find unique spaces in Chicago’s 181 neighborhoods as well as in surrounding areas. 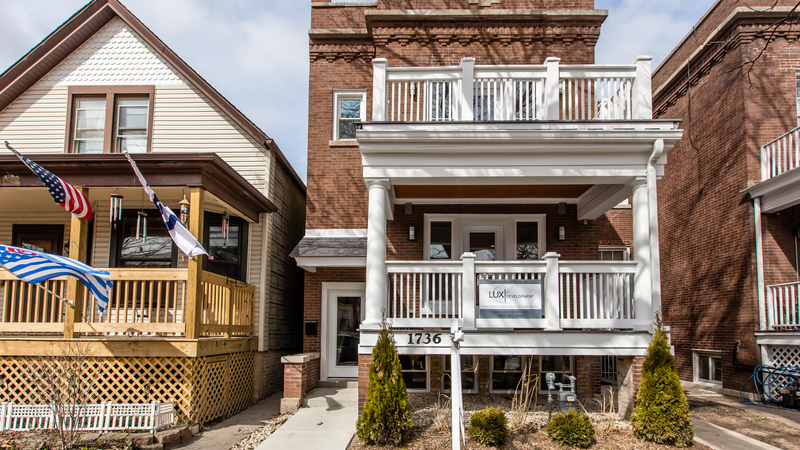 By setting up an account on our website, you can get custom search results delivered right to your inbox. 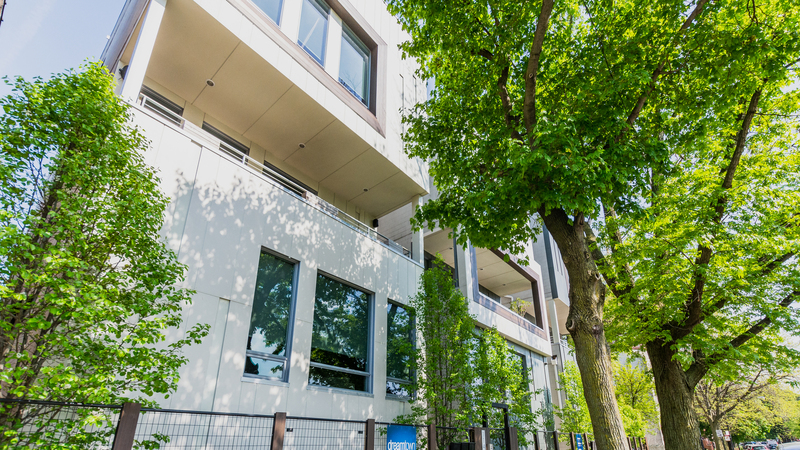 Dream Town will help you find exactly what you’re looking for. 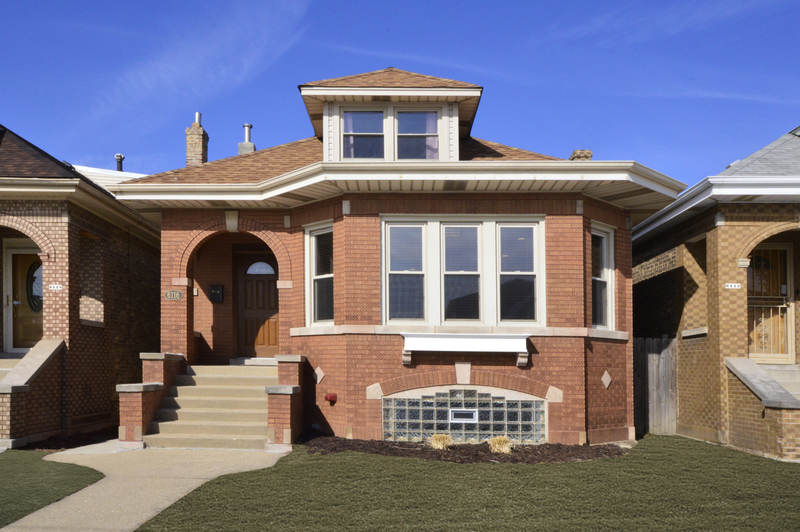 We look forward to meeting you and hope to see you at open houses in Chicago soon!